Dale Fisher Heliphoto provides custom aerial photography for marketing businesses, residential and commercial real estate, project documentation, journalism, exploration, mapping, gifts. Using the latest high-resolution cameras, on-site large-format archival-printers, state-of-the-art framing equipment, as well as an in-house graphic designer enable us to provide clients with a complete project from photography, graphic design and printing services to the framed photograph. Sometimes in the same day! Fisher’s ‘Eagle Eye’ and 50+ years experience in helicopter photography gives a distinctive perspective unmatched by photographs taken from airplanes, drones or from the ground; transforming buildings, freeways, construction sites, farms, and homes into works of fine art. 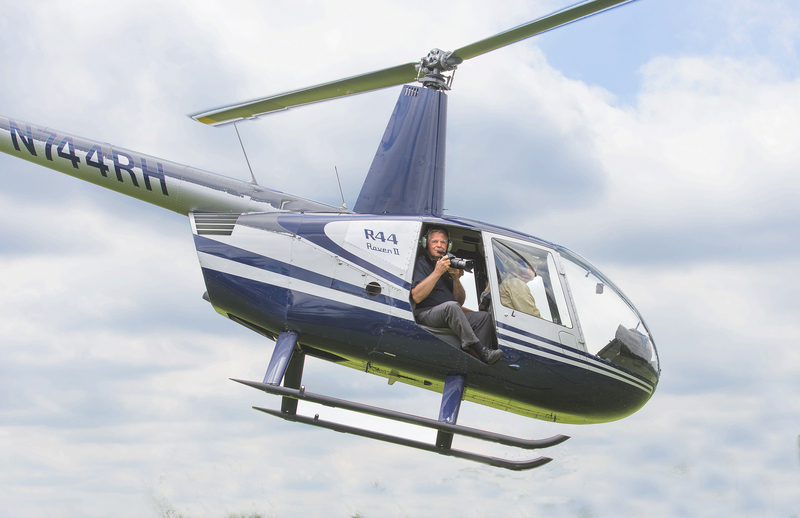 Aerial Helicopter Photography is more affordable than you think!